Step into the old-world charm of our spacious, hands-on winery, and let us help you create the perfect setting for an unforgettable experience. The spacious, 2,000 sq. 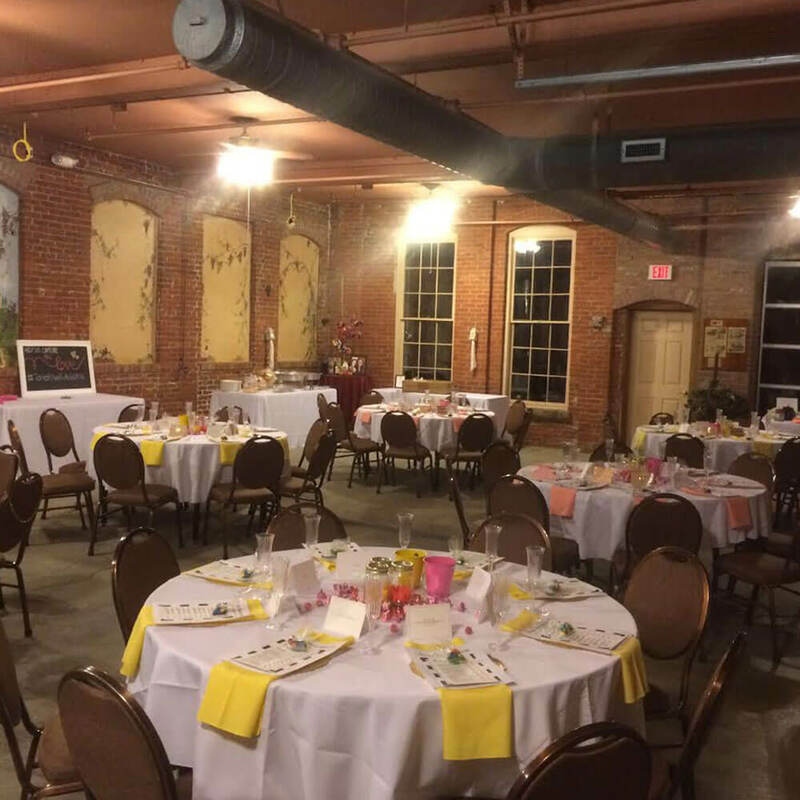 foot all-purpose provides a distinctive venue for your event accommodating up to 75 people. The barrel room, not only houses our patrons’ private label wines, it also provides a rustic and romantic backdrop for smaller, more intimate tastings, parties and events. Winemakers of Somerset can assist you with catering options to suit your personal preferences. WOS also sponsors our own special events and programs as well. In the recent past, we’ve enjoyed mozzarella making classes, pasta-making classes, vino vinyasa, food and wine pairings, and there’s always our very popular annual ‘Hallowine’ party! Check out our Gallery. Whether it’s a team building experience, off-site business meeting, or corporate presentations, WOS is a great choice for business functions of all types. What sets Winemakers of Somerset apart from any other location is its warm and distinctive atmosphere. 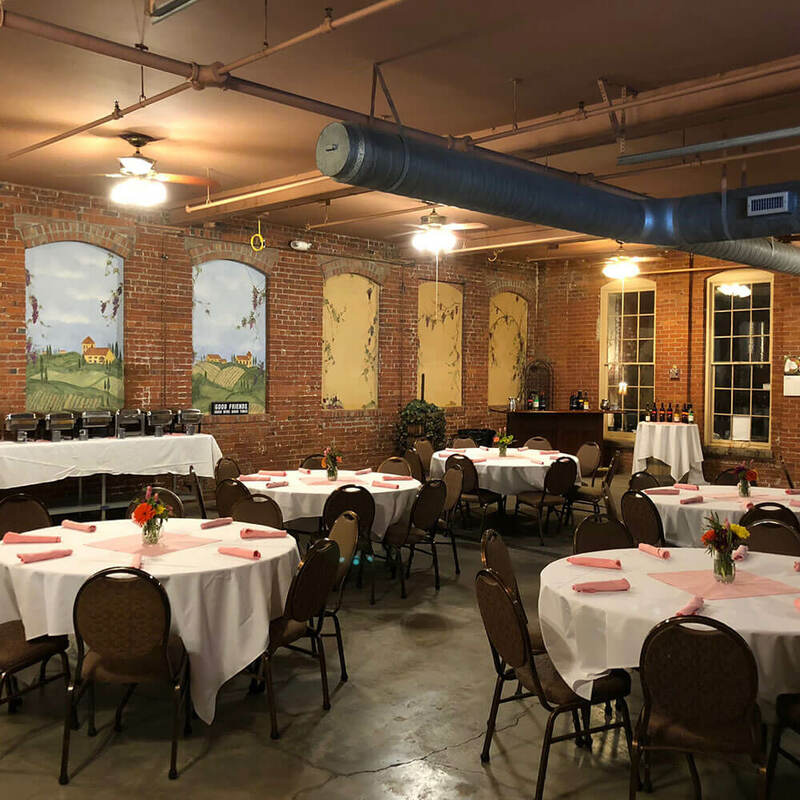 Located in a historic brick building dating back to the early 1900’s, it provides an amazing ambience and backdrop for corporate team building activities, client entertaining, and mixers. The main room can accommodate up to 75 people and offers audio/visual capabilities. 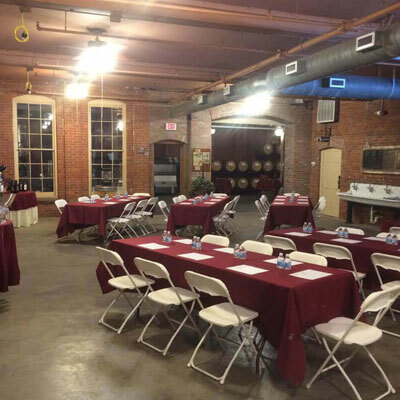 The barrel room provides a more intimate setting for smaller parties and events. Catering services are also available.